Learn all 36 code letters! 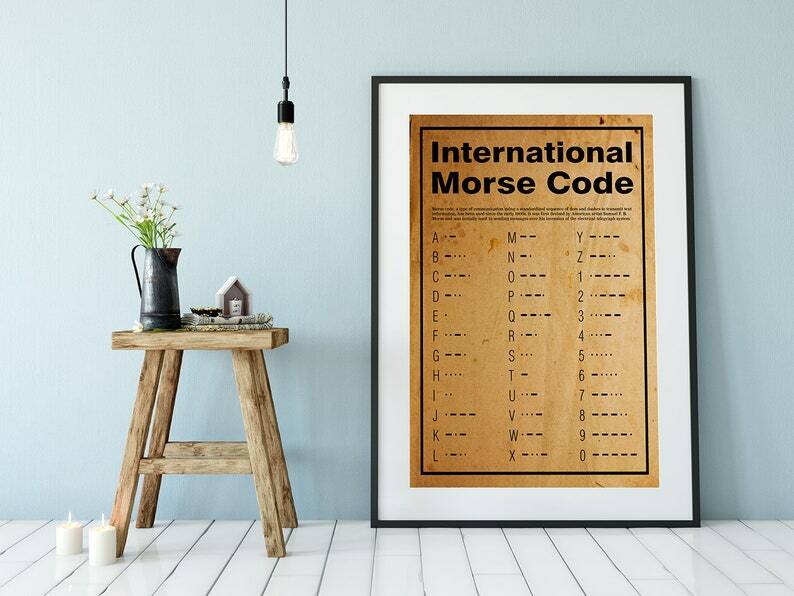 The entire International Morse Code alphabet, including digits. 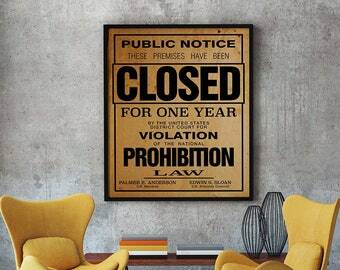 Black letters on a faux aged paper textured background. Looks great large.